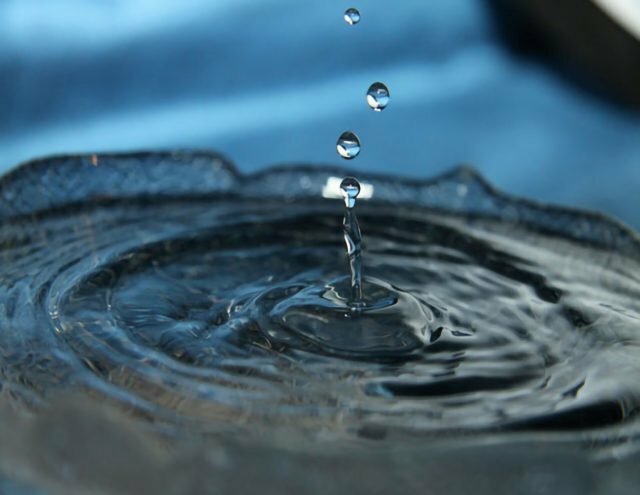 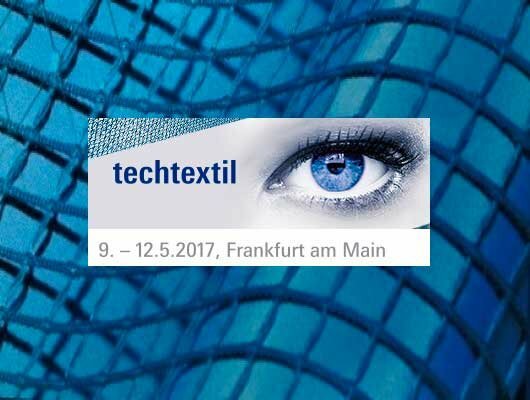 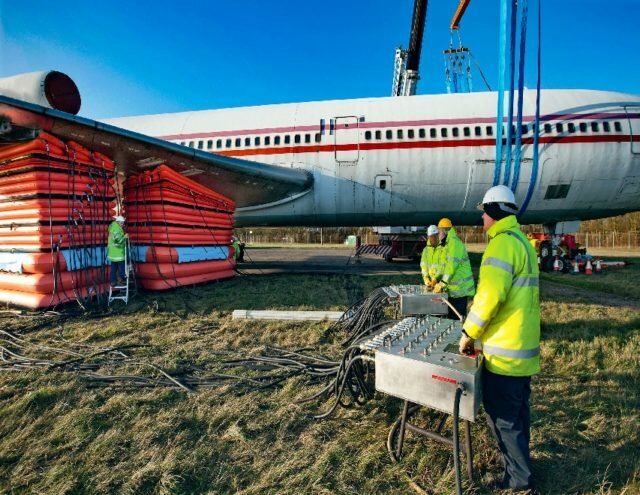 We are working for many industries, discover how we responded to their issues. 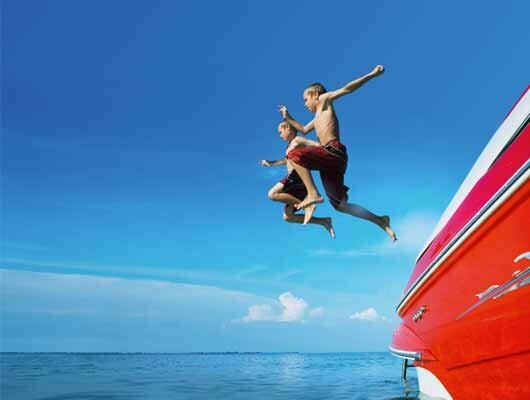 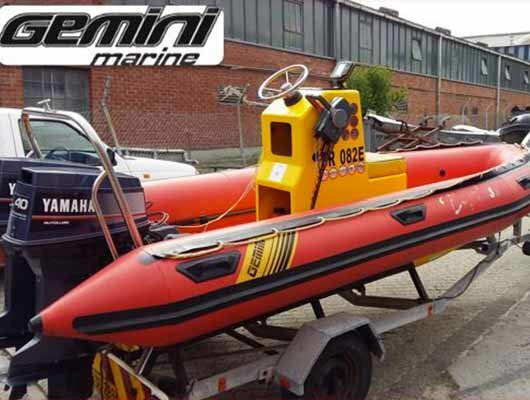 Recognized solutions for leisure and professionals on the water. 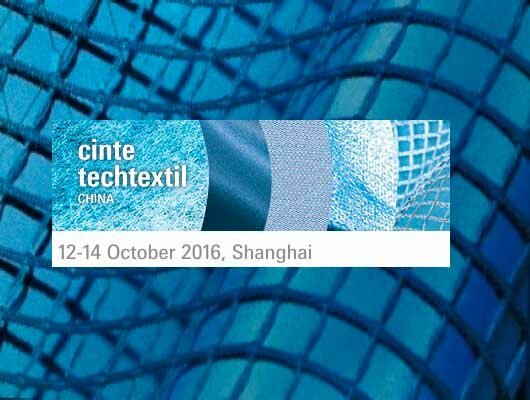 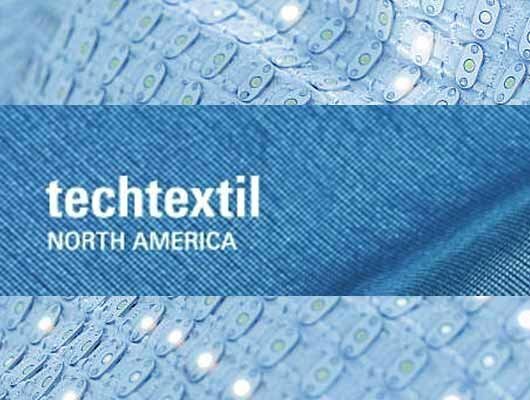 Certified fabrics covering all international fire & smoke requirements. 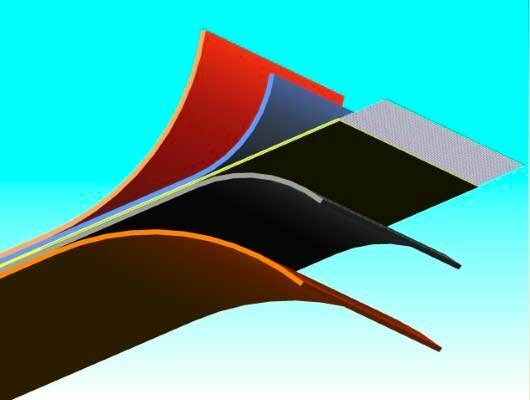 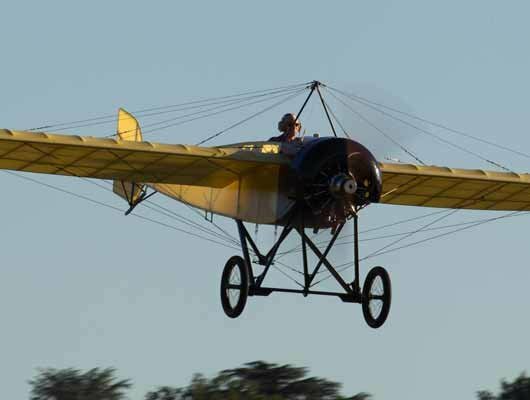 Light weight and flexible solutions for aeronautics. 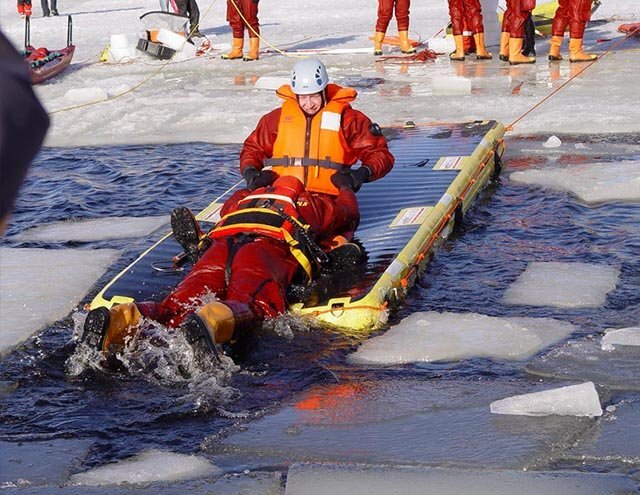 Reliable solutions for emergency situations and quick response. 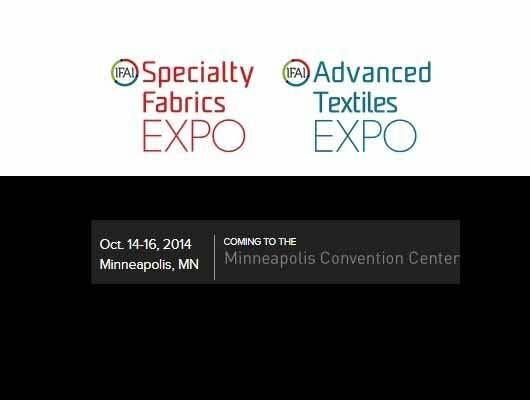 Highly performing fabrics for military. 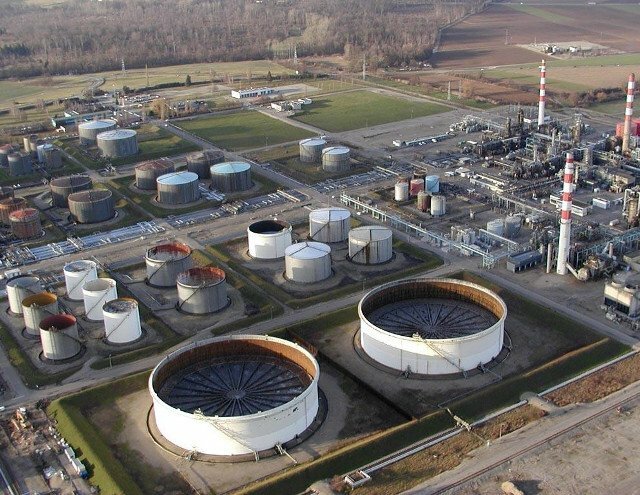 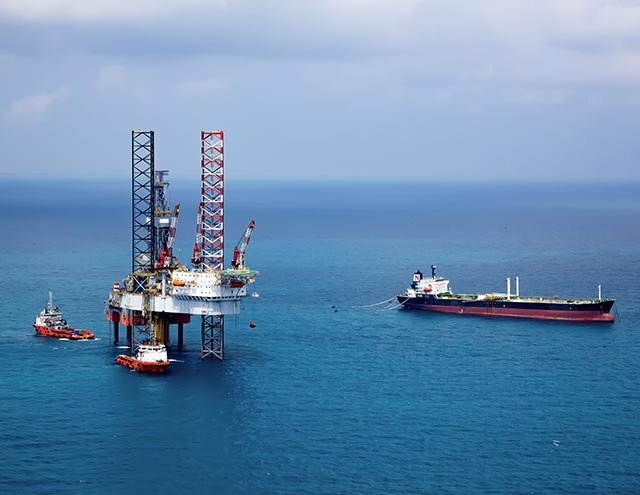 Solutions to transfer, process or store hydrocarbons. 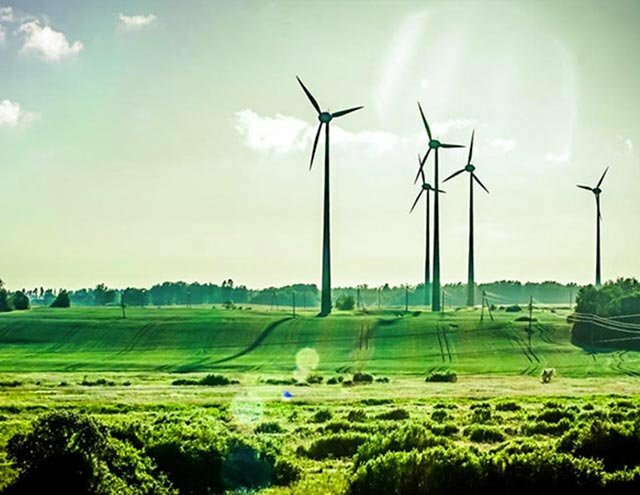 Solutions for energy production : fossile, nuclear or sustanaible. 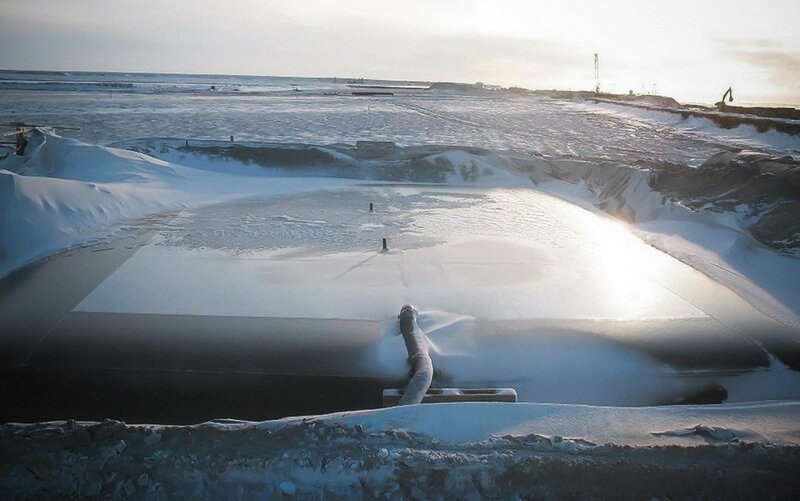 Industrial solutions operating under the water. 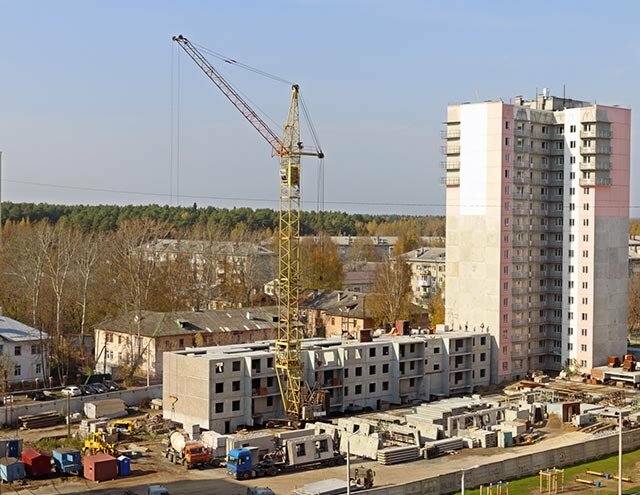 Heavy duty fabrics to lift, seal or bolster on civil engineering works. 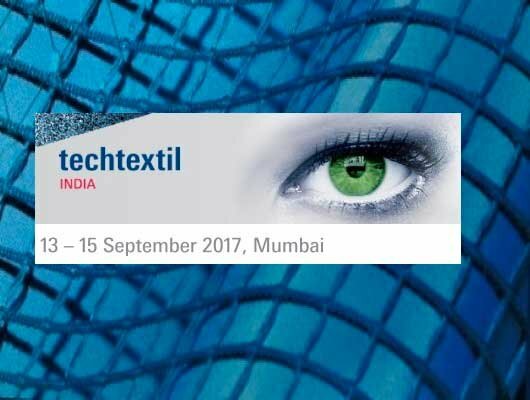 Performing fabrics to protect man & environment. 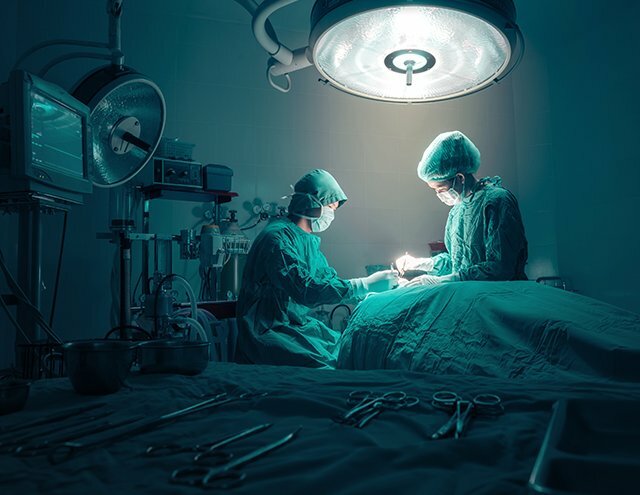 Fabrics with low contamination to work in contact with patient. 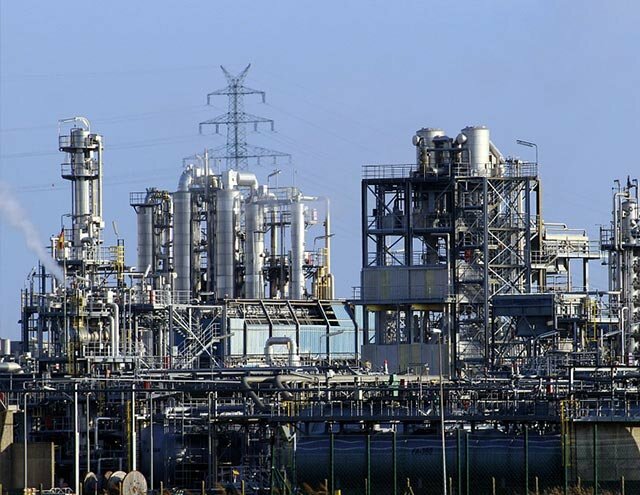 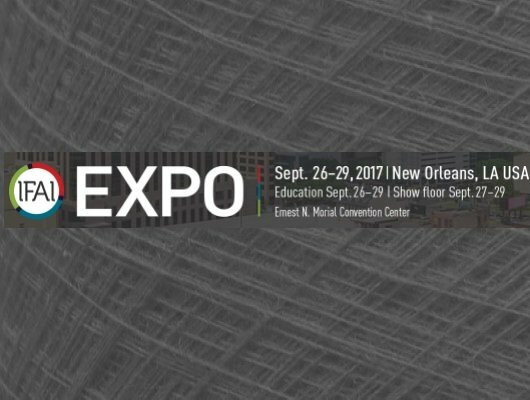 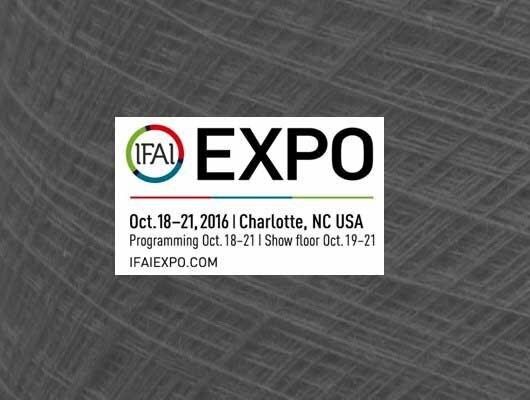 Versatile solutions for industry applications. 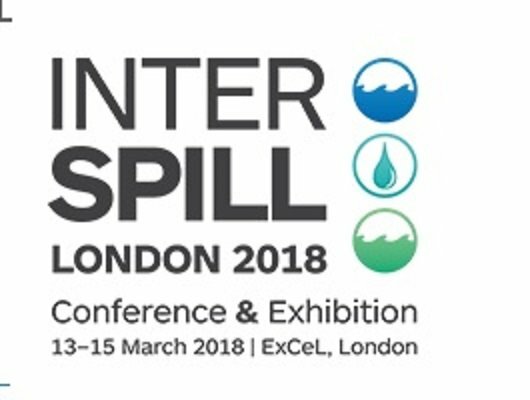 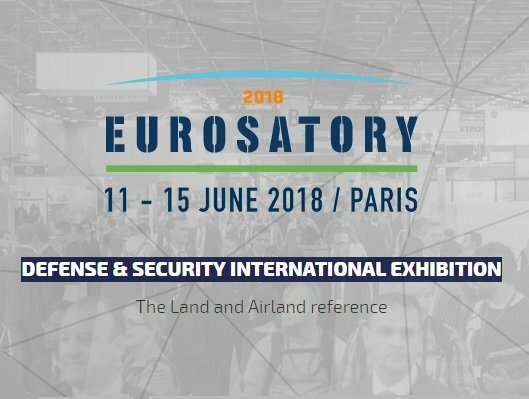 Interspill is co-located with Oceanology International 2018, the world's largest exhibition for marine science and ocean technologies, taking place at ExCeL London. 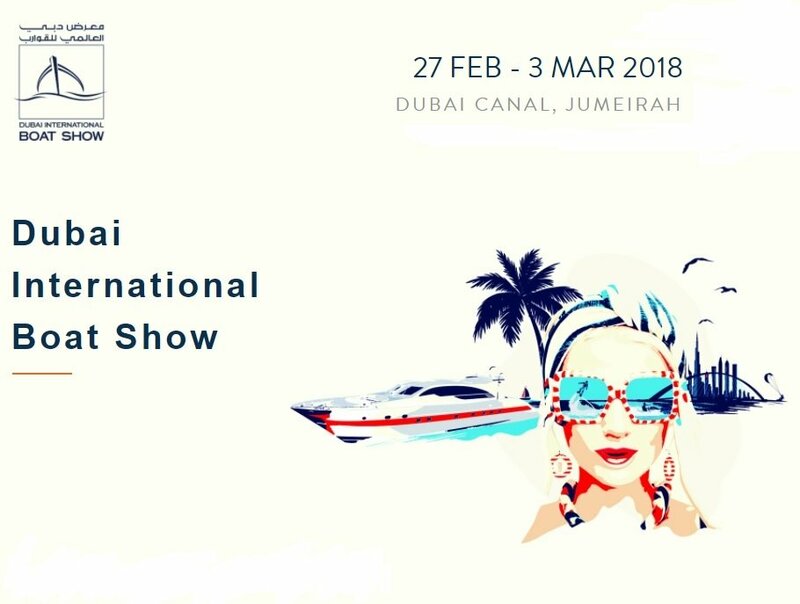 Come and visit Dubaï International Boat Show from March 1st to 5th 2016. 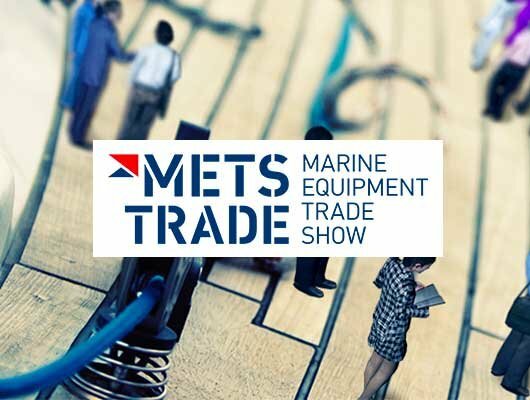 November 14-16: Visit us on our booth at METS Amsterdam! 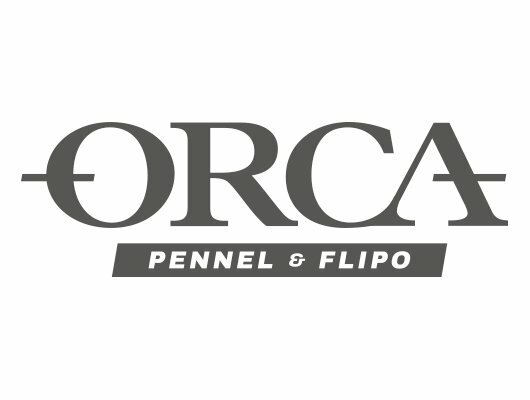 Orca Pennel & Flipo is preparing Christmas in St. Petersburg! 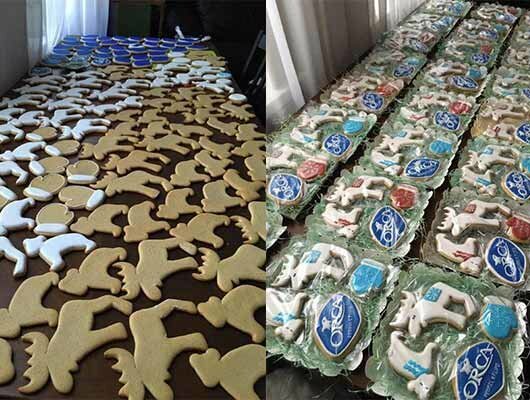 For the end of year festivities, our subsidiary in Russia is also preparing Christmas in Saint Petersburg, as evidenced by these few pictures! 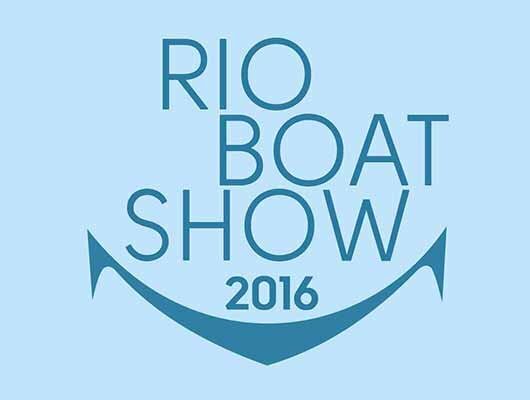 Come and visit SAO PAULO BOAT SHOW from October 6th to 11th 2016. 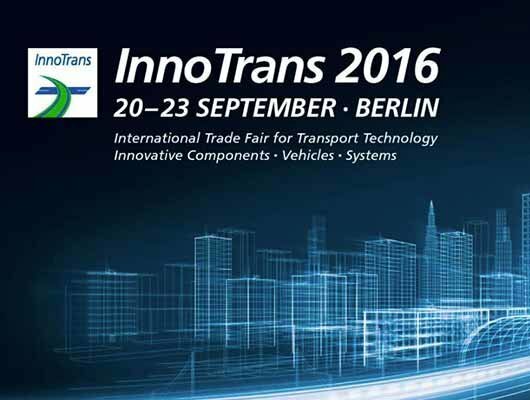 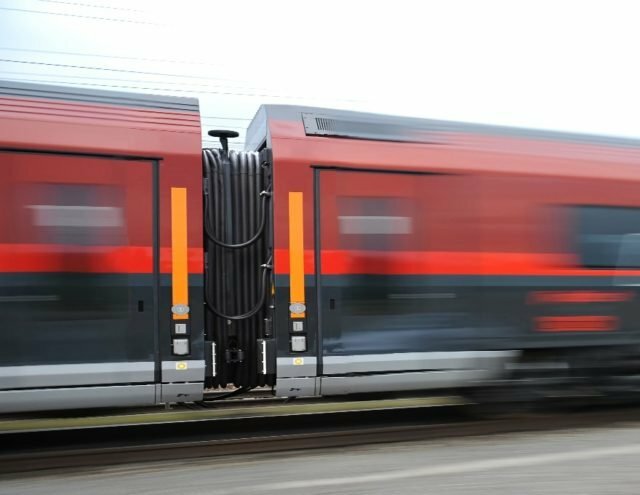 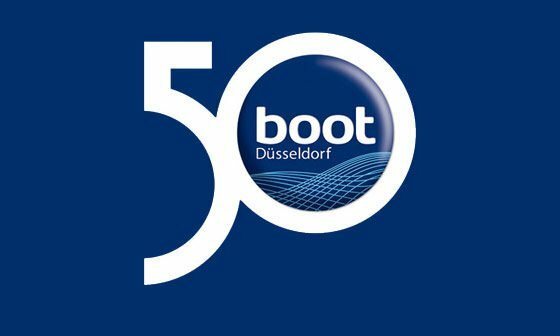 Come and visit INNOTRANS in Berlin, from September 20th to 23rd. 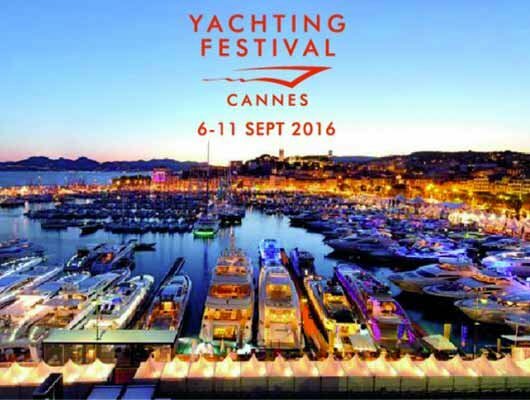 Come and visit Cannes International Yachting Festival from September 6th to 11th 2016. 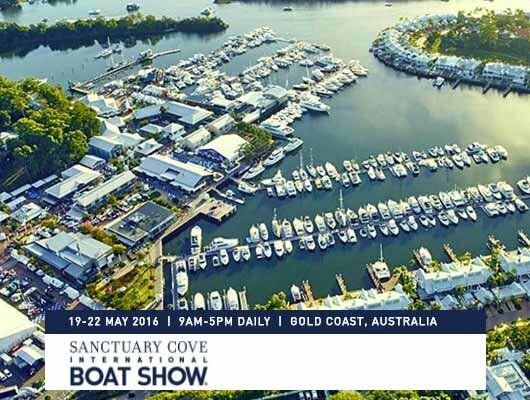 Come and meet us at Sanctuary Cove International Boat Show - May 19th to 22nd 2016. 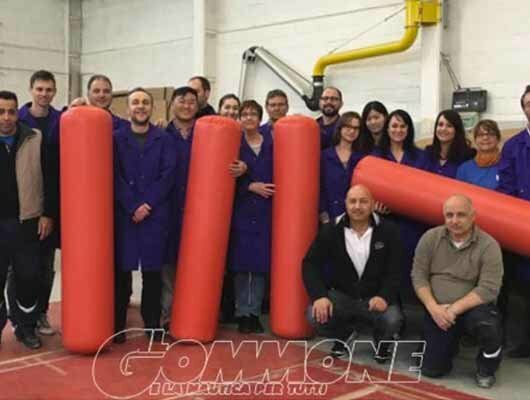 P&F team at Nuova Jolly Marine for a tube manufacturing workshop! 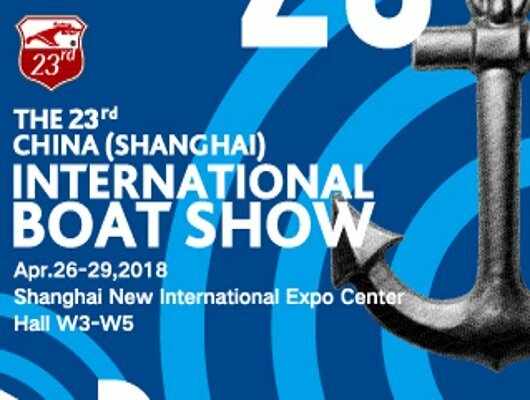 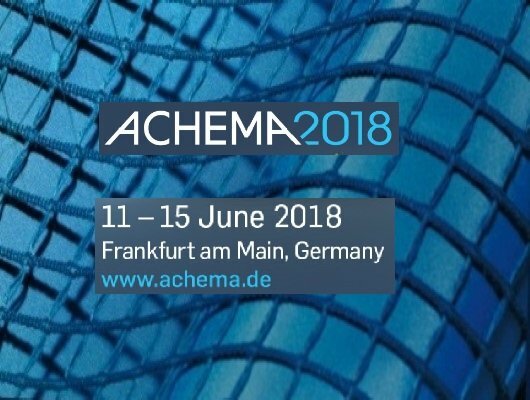 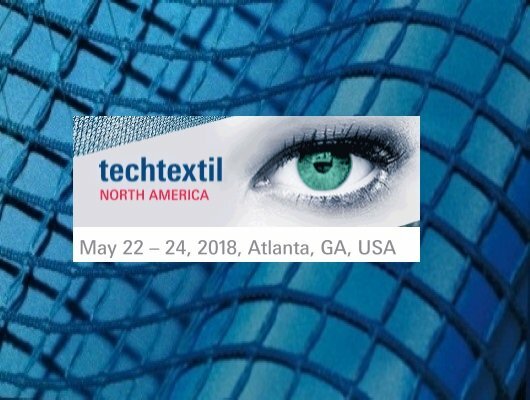 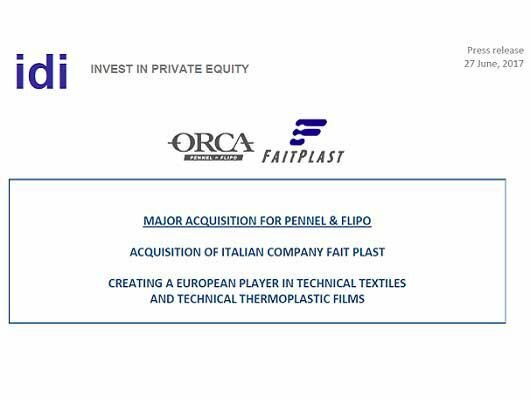 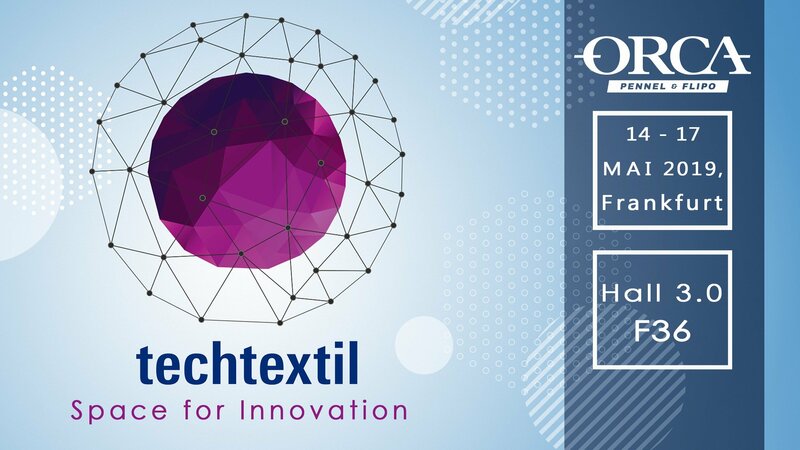 Check this interesting press release in a publication of IFAI (Association of USA Coaters) talking about ORCA Engineered fabrics for the Marine, Safety and Industry sectors. 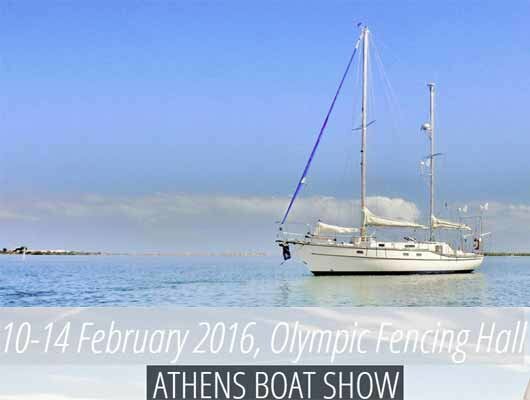 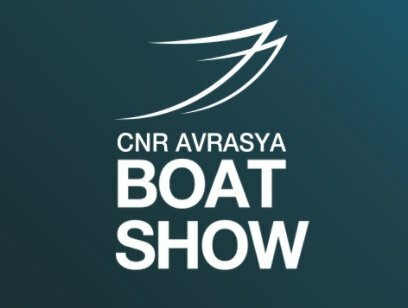 Come and meet us at ATHENS BOAT SHOW from February 10th to 14th 2016! 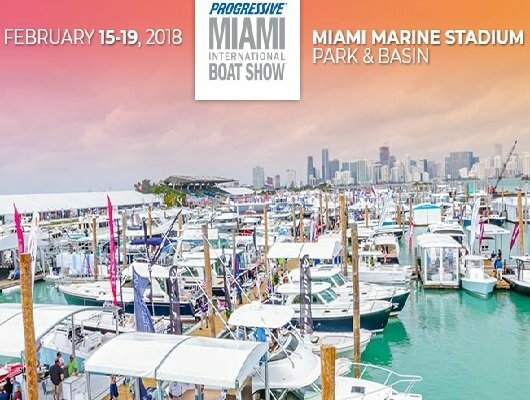 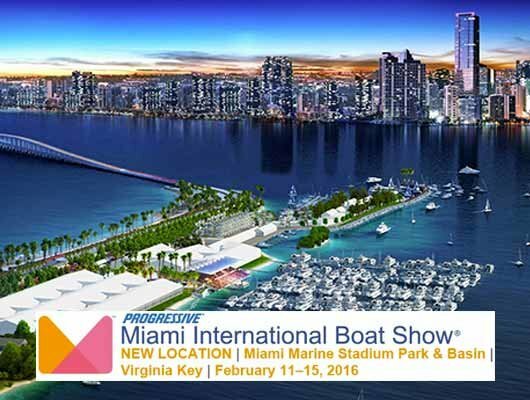 Come and meet us at Miami International Boat Show from February 11th to 15th 2016. 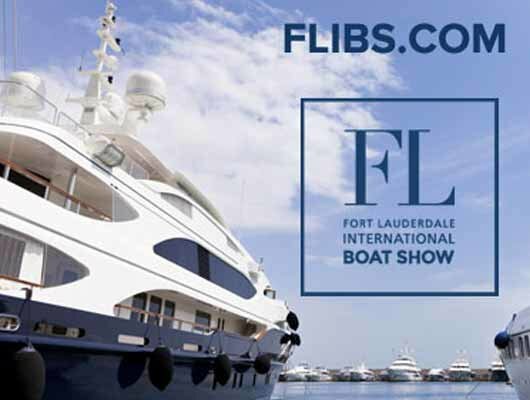 Come and visit Fort Lauderdale International Boat Show (FL, USA) from November 5th to 9th 2015. 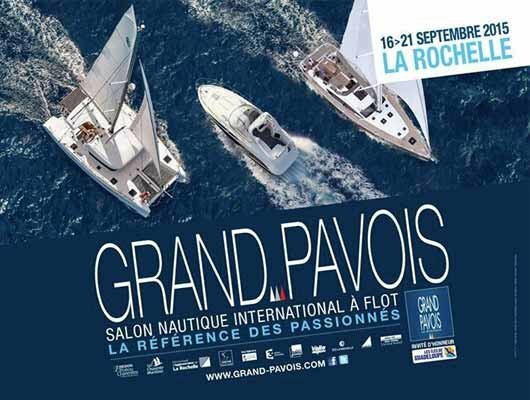 Come and visit the Grand Pavois of La Rochelle-France from September 16th to 21st 2015. 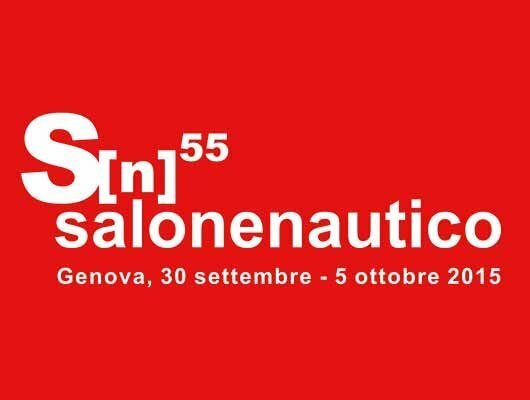 Come and visit the International Boat Show of Genoa from September 30th to October 5th 2015. 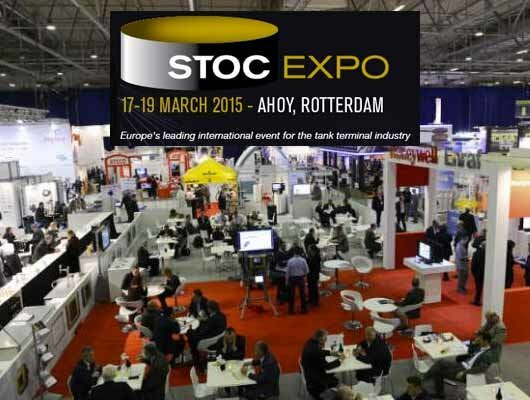 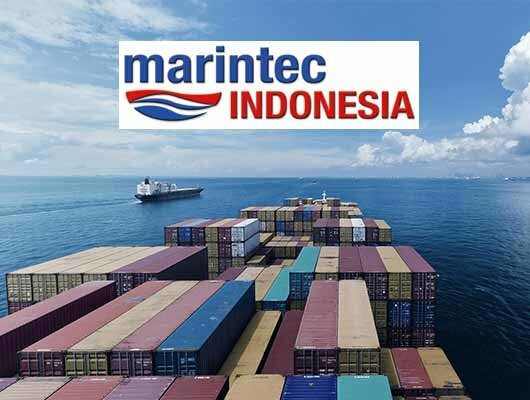 Come and visit STOCEXPO in Rotterdam, from March 17th to 19th 2015. 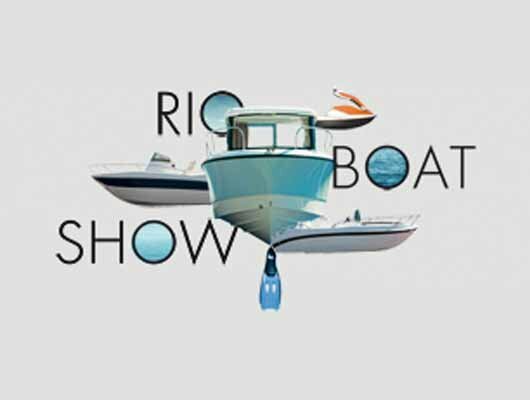 Visit Rio Boat Show from March 26th to 31st 2015. 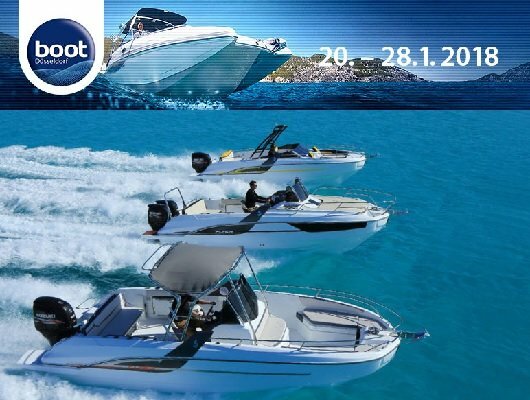 Come and visit Paris International Boat Show from 6 to 14 December 2014. 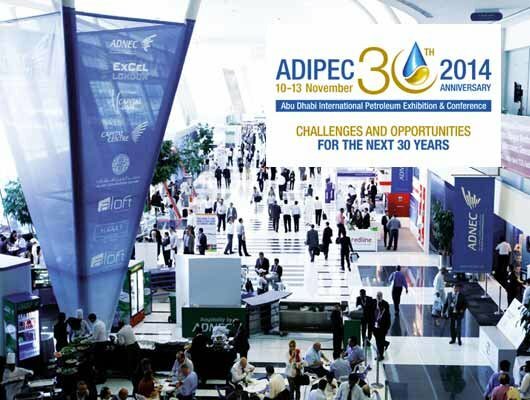 Come and visit ADIPEC Abu Dhabi, from November 10th to 13th 2014. 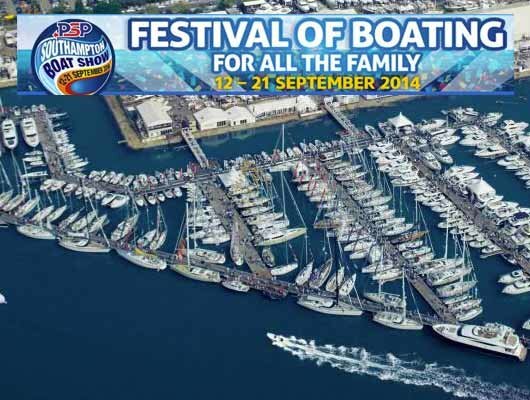 Come and visit Southampton Boat Show from September 12th to 21th 2014. 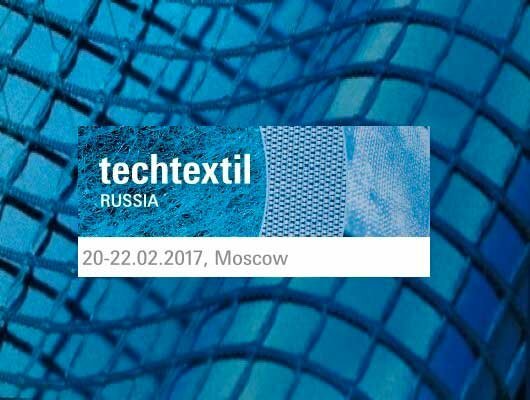 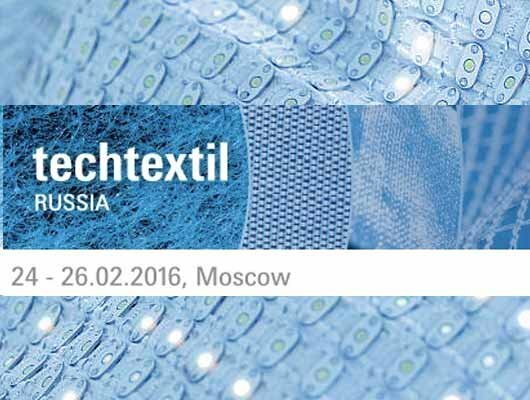 ORCA opens its subsidiary in Russia! 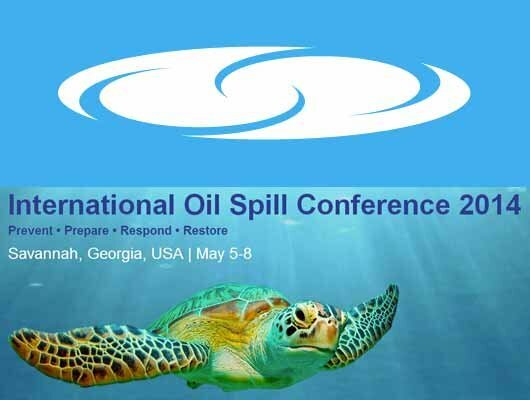 Come and visit IOSC 2014 in Savannah, Georgia from May 5th to 8th. 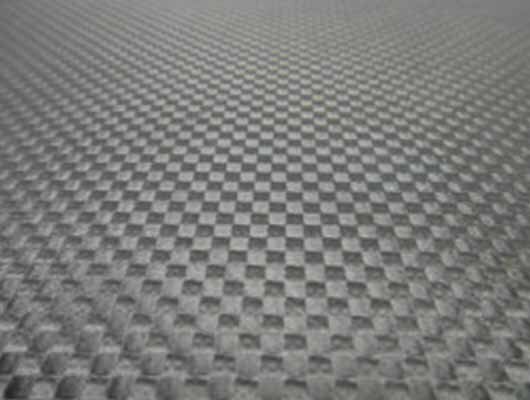 ORCA® Pink fabric (NEW COLOR) used in charity action for the US Cancer Society! 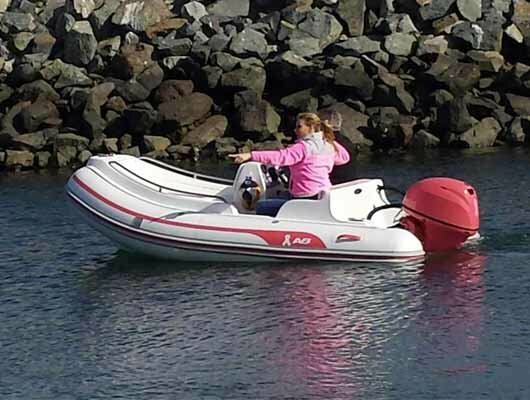 Pink Project, the custom 2014 Nautilus 12 DLX, was delivered to her new owner in San Diego, California after a successful auction which raised $20,000 for the American Cancer Society. 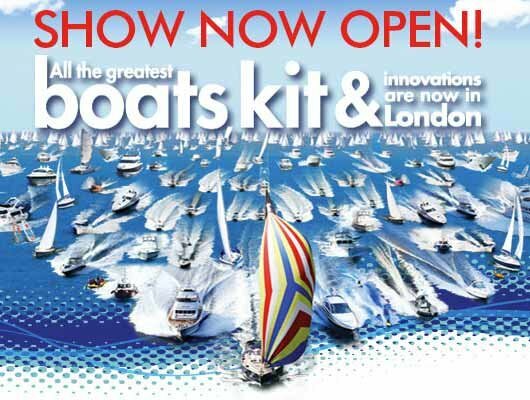 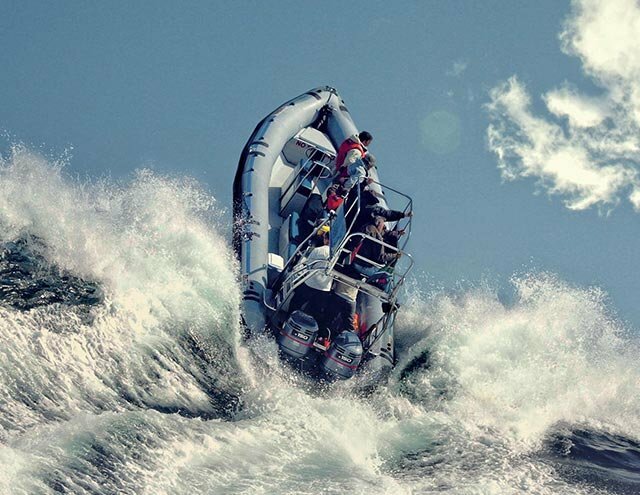 Come and visit London International Boat Show from 4 to 12 January 2014. 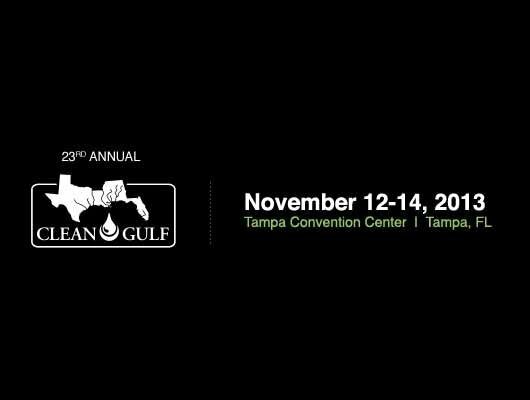 Come and visit CLEAN GULF 23rd edition in Tampa Florida from November 12th to 14th 2013. 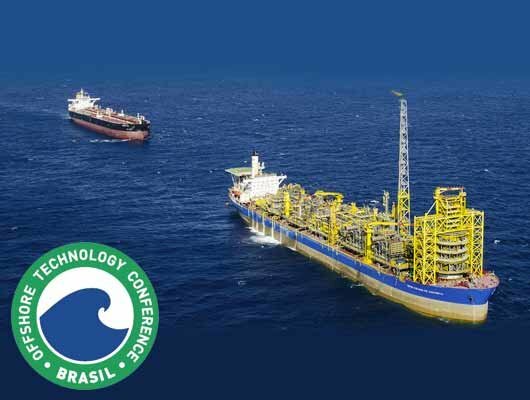 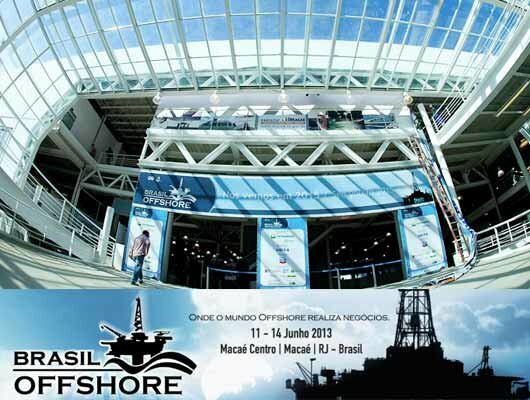 Come and visit OTC (Offshore Technology Conference) in Rio de Janeiro from October 29th to 31st 2013. 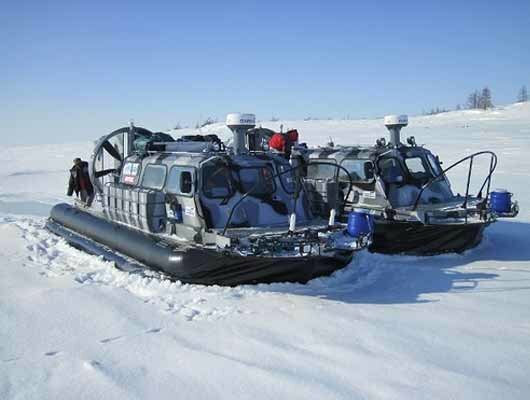 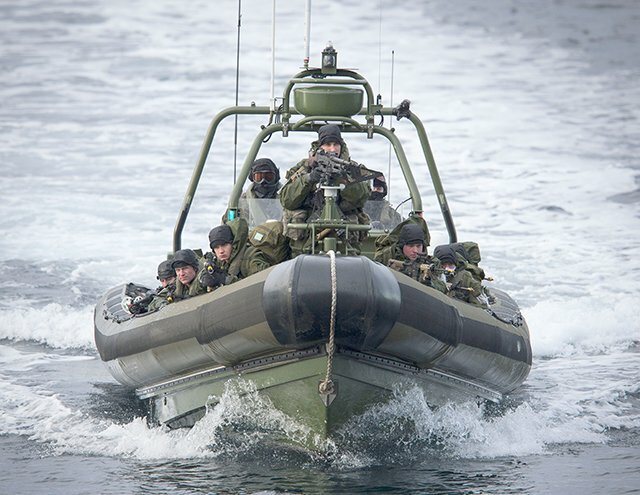 In April 2013, the first hovercrafts to have reached the most Northern point of the Eurasiatic continent, has been manufactured with ORCA® fabric!